Rsyslog is logging server used in Linux systems. Its an enhanced version of Syslog. Rsyslog also support databases ( MySQL, PostgreSQL ) to store logs. It is default logging server used from CentOS/RHEL 6 release. Rsyslog is an enhanced version os syslog service in Linux. This article is for configuring Centralized Logging Server in our hosting environment. This article will help you to install Rsyslog service on CentOS/RHEL 5 and configure Rsyslog to send all logs to a central server. Our main aim is that all of our log files should be at on location from where we can easily backup them or use any parser to parse them at one place. We don’t need to setup backup on each server individually. Rsyslog is default installed on RHEL based systems from RHEL 6 release. 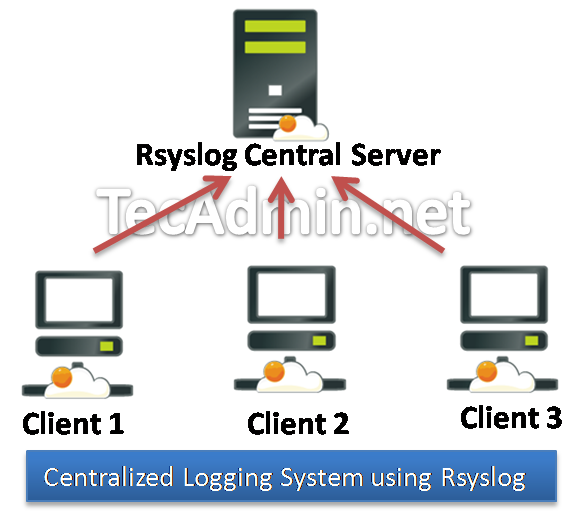 Install Rsyslog service at central logging system as well as client systems. Use following commands to install Rsyslog service in earlier version of RHEL/CentOS systems. After installing start rsyslog service and make sure syslog is stopped on server. Now we need to configure Rsyslog on central logging server to receive logs from remote clients and store them at different locations. If you have SELinux enabled on your system, Use following command to enable rsyslog traffic on port 514. Now edit Rsyslog configuration file and configure the location’s to generate log files in system. and add following lines as the end of file. 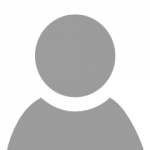 Also remove comment from following lines ( remove starting # ) in rsyslog configuration file to enable UDP. After making above changes in Rsyslog central server, restart service using following command. add below line, change hostname or ip with your central Rsyslog systems ip/hostname. and restart rsyslog service using following command. And your centralized logging server setup has been completed successfully. I just discovered this and I love it. I am wondering why my clients are not sending their logs to the central log server. I have it setup exactly as you said to in the howto. Any ideas? We have 3 RHEL server and on each server we are running tomcat server. We are planning to keep all tomcat logs on one server using rsyslogs. But we are not receiving the logs rsyslog server. is there any way so we can get the logs. I want to send only certain logs from /var/log/messages on client server to central rsys log server. So can I define any conditions to send only message like “UserAllowed” from client server to central rsys log server?. Is there any parameter like “grep” I can define in configuration file? I have most of this working. Thanks for the start. I added a few files in the /etc/rsyslog.d folder to get apache working. My problem is that the clients all write messages(specified in the rsyslog.d folder) to the /var/log/messages of itself. I want them to only push to remote site and still put standard messages on it’s own host, not the rsyslog.d files too. i’ve been following ur tutorial for this log analyzer in http://tecadmin.net/setup-loganalyzer-with-rsyslog-and-mysql/ and all going smoothly except when i login into admin account, i found error “No syslog records found”.. is that normal ? i’ve been thinking mybe it is cz i submit no record yet.. and i trying to following this next tutorial. and for this one, this is the question i;ve struggling. 1. i can;t run “semanage -a -t syslogd_port_t -p udp 514”, it says invalid argument. What should i do ?